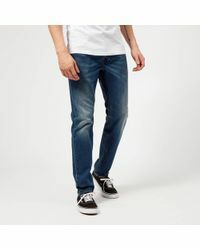 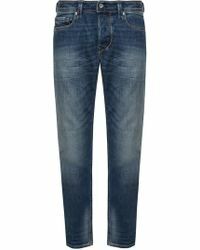 For a versatile and timeless pair of jeans that will become your go-to wardrobe item, look no further than the Diesel range of Larkee jeans. 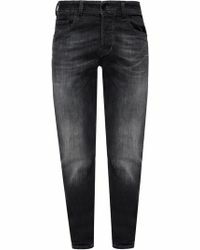 Cut in a classic and traditional fit with a relaxed, regular waist, and room around the thigh, the Diesel Larkee jean is your new basics favourite. 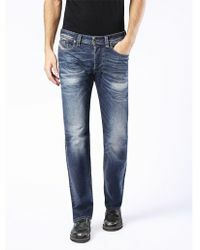 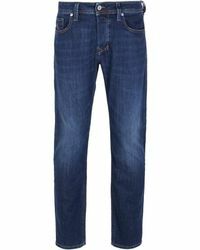 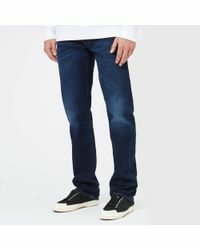 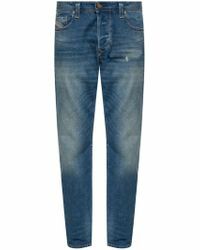 Finished with a button fly, wear these versatile jeans with everything from T-shirts to sweaters for easy laid-back cool.